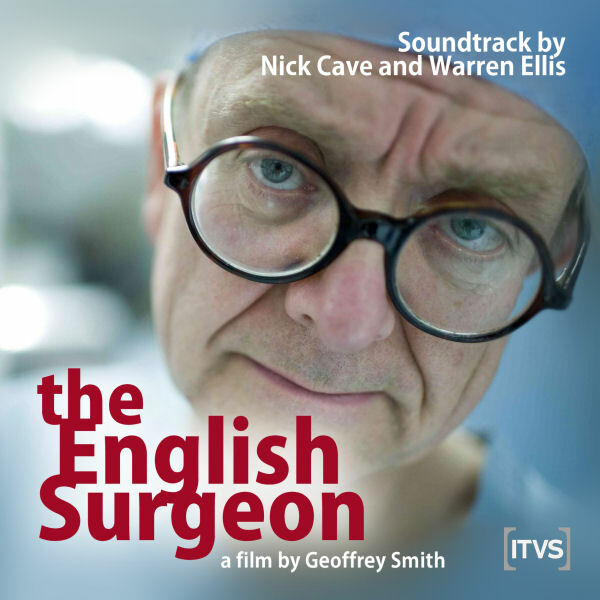 The English Surgeon is a british documentary film by Geoffrey Smith, scored by Nick Cave and Warren Ellis. I got hold of this soundtrack as part of the Cave/Ellis soundtrack sampler White Lunar, which contains highlights from The Proposition, The Assassination of Jesse James by the Coward Robert Ford, The Road, The English Surgeon and The Girls of Phnom Penh. Of course I had to split up the sampler into it’s own soundtracks and I needed an album artwork for every single on of them. The problem here was, that there was almost no source material available, since this is a TV documentary. I was lucky enough to find the high resolution picture above though. So I took inspiration from the official DVD cover and reconstructed it into the soundtrack cover below.